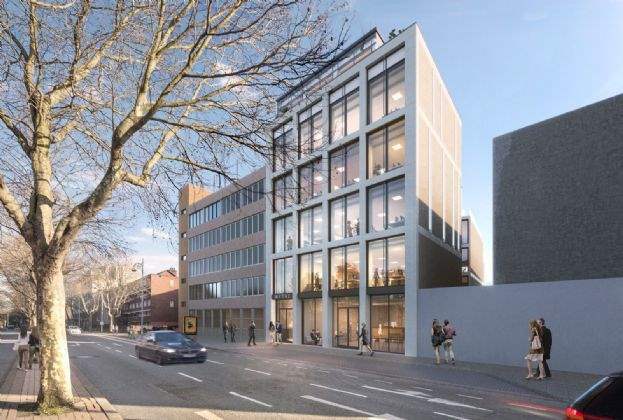 "The former Apollo House site in Dublin has been acquired by Pat Crean & Partners for a sum in excess of €50m. 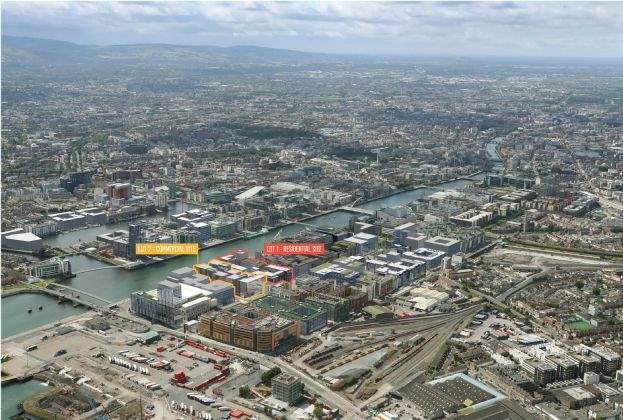 The sale was handled by Savills on the instruction of Simon Coyle and Tom O’Brien of Mazars." 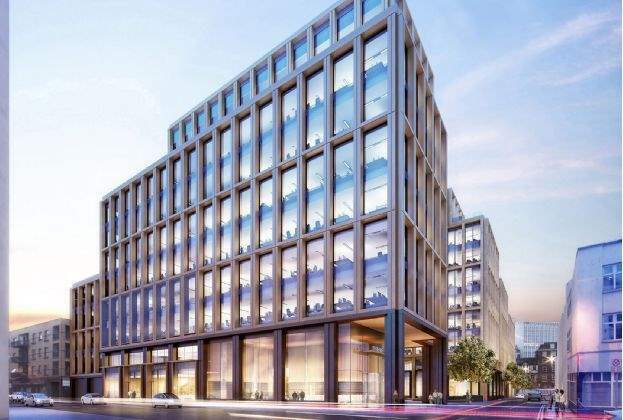 "‘Dublin Landings Residential’ is Ireland’s most prestigious residential offering, comprising 268 apartments"
"Colony Capital Acquisitions have acquired a 4.6 acre site in the heart of Dublin’s docklands for a price in excess of €180m, according to Savills and Cushman & Wakefield who handled the sale on behalf of statutory receiver, David Carson." 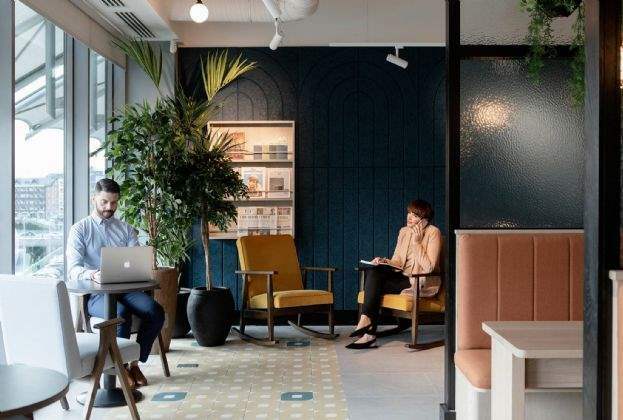 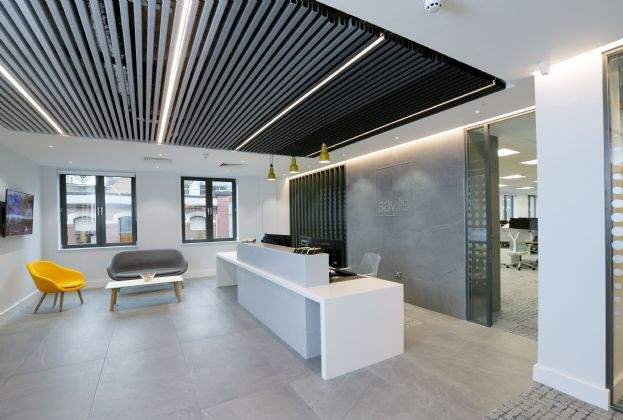 "Global real estate services provider Savills has today confirmed they have relocated to Longbridge House in Belfast’s Cathedral Quarter. " 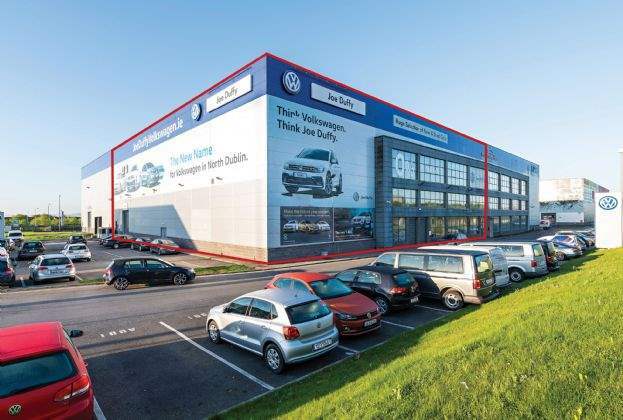 "Savills report that a car showroom facility at North Park, J5 M50, Finglas, Dublin 11 is now guiding at a reduced rent of €285,000 per annum. " 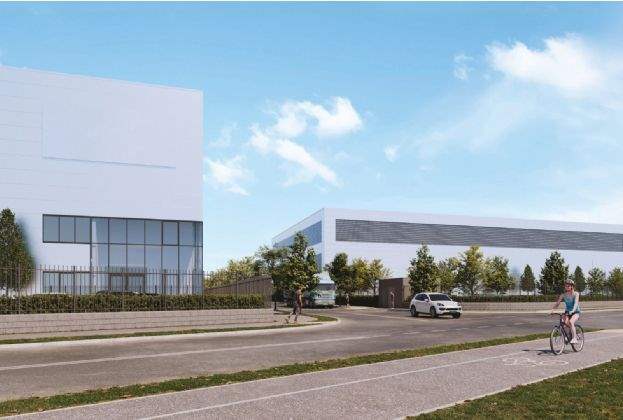 "120 jobs to be created during the construction phase"
"Budget 2019 contained fewer property measures than had been anticipated. 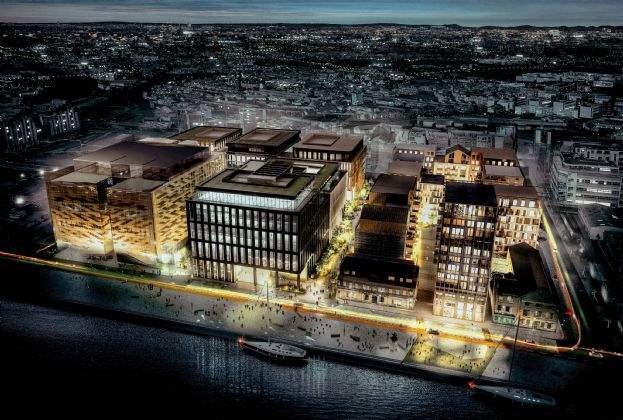 However, Savills Ireland says the less-is-more approach was prudent and appropriate." 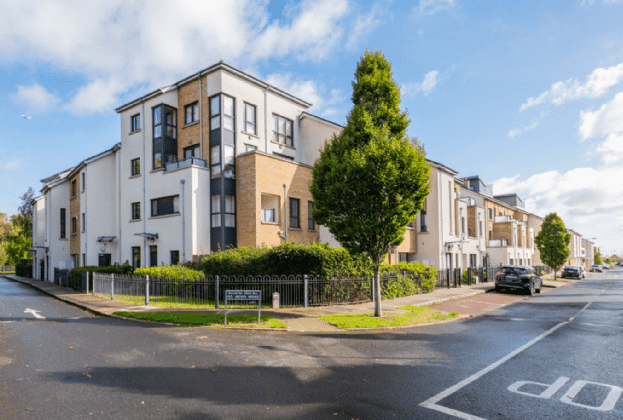 "A portfolio of 53 residential units located in the Dublin coastal suburb of Baldoyle has been placed on the market by Savills with a guide price of €13m"